The end of the 1990’s indicated a definite need for change. The economy was a disaster. The Asian Financial Crisis hits the nation severely triggering a steep depreciation of the rupiah with rapid inflation. While international financial groups like the IMF pressured the country for economic reforms, the students, supported by the masses demanded the end of Suharto’s 32-year dictatorship. In May 1998, rioting and looting broke out in Jakarta and in a number of cities. The ethnic Chinese and Christian communities became the main targets of this violence that left more than 1000 people dead. Students and intellectuals led massive protests in the streets and occupied the Indonesian parliament grounds demanding Suharto’s resignation. In face of so much violence, the aged dictator had no choice. He stepped down on May 21st designating vice-president B.J. Habibie to take over the presidency. Habibie initiated the restoration of democratic values liberalizing the press and allowing the creation of multiple political parties. He successfully organized the first democratic election since 1955 from which Abdurrahman Wahid (Gus Dur), a Muslim religious and political leader, came out as president. Gus Dur’s presidency lasted only a year after which he got ousted by Megawati Sukarnoputri, daughter of Indonesia’s first president, Sukarno, and first woman president of the nation. Megawati was president from July 2001 until October 2004 but her performance left many supporters disappointed. She wasn’t re-elected in 2004. Susilo Bambang Yudhoyono (SBY), won the election becoming the sixth president of the republic. Megawati’s and SBY’s mandates were disturbed by recurring political and religious agitations. Several provinces claimed sovereignty and opposed the military forces. 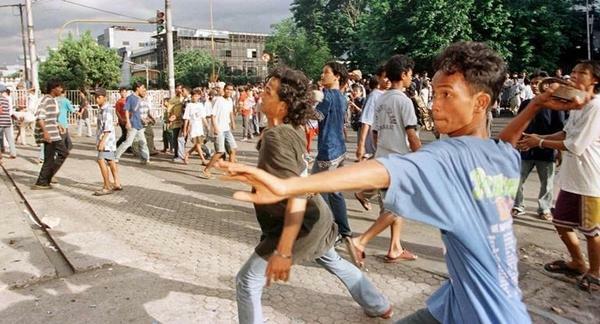 From 1999 to 2002, the Moluccas islands were the theater of interreligious violence. So far, the speedy growth of Islamic and extremist doctrines had terrible consequences and it continues to threaten national unity. The 2002 and 2005 Bali bombings were followed by numerous acts of terrorism throughout the archipelago. 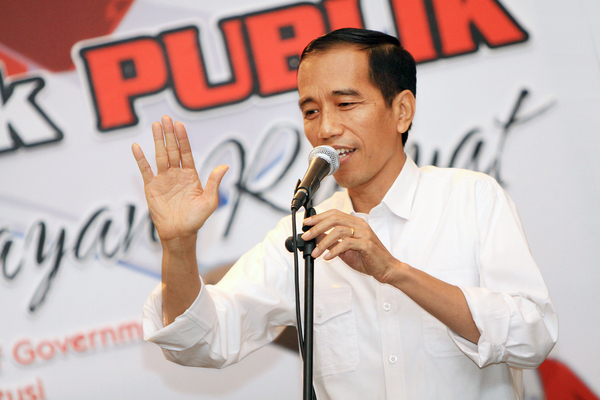 Joko Widodo, president elected in 2014, and his government are facing serious social, economic and environmental challenges. A lot more efforts will be needed to tackle major issues related to corruption, human rights, and protection of minorities. The massive destruction of the environment and growing population is just as alarming. Finally, we can always expect the unexpected and hope for the best!